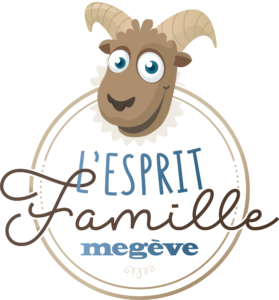 Megève, a real paradise for families, is committed to an approach of quality hospitality and welcome to ensure that your holidays are unforgettable and full of wonderful memories. Share wonderful moments around events dedicated to children. Moments that gather different generations together with the same force of complicity. You will also find different services, adapted and personalized, with the resort’s professionals who have chosen to follow this approach.